Canadians can finally get in on the craze, except for right now...at all. If you're out wandering around in cemetaries or blocking traffic as you cross the street to catch Pokemon and find that your servers are down, you might want to blame Canada. 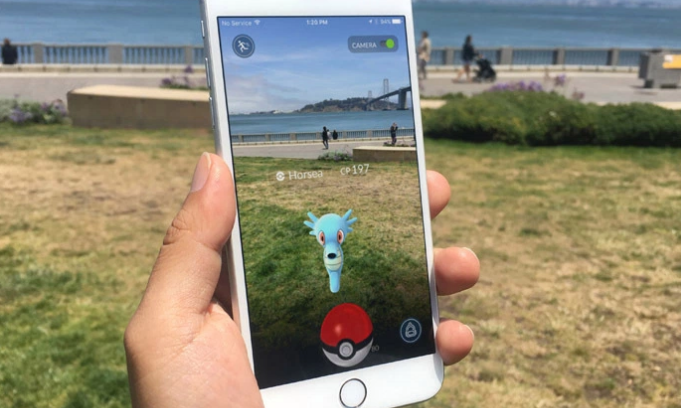 Ironically, the country that usually ends up getting games earlier than other mobile gamers is one of the last to get Pokemon Go, and as part of the latest rollout, it's finally coming to Canada. But as a result, the addition of Canada to the rest of the world's Pokemon Go craze did cause some issues for the servers across the globe. It looks like people everywhere will have to put their phones down and do something else for a little while. Sorry, Canada, but at least you've got a little while to go before things get as bonkers there as they have here in the States. Maybe it's time to be a little thankful for the fact that servers are down for a little while. Revel a little bit in the calm before the storm, you know?